The first true Smartwatch from Misfit runs - contrary to expectations - but with Android Wear 2.0. Misfit is mainly known for its fitnesstrackers. 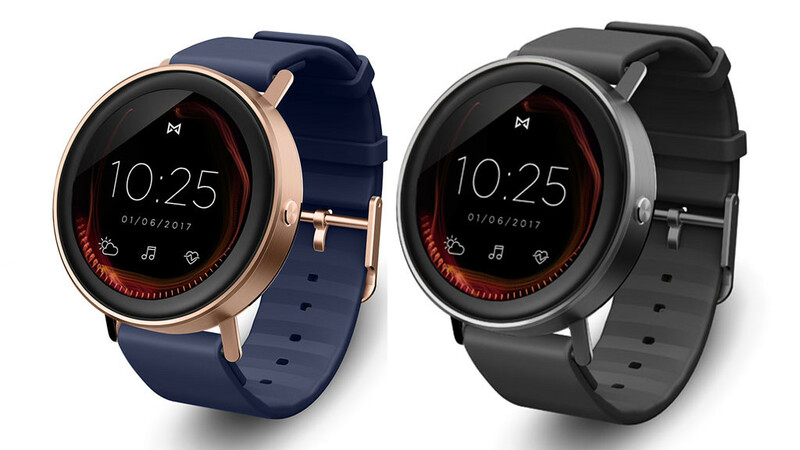 However, the Misfit Vapor is the first real Smartwatch on the program of the subsidiary of the Fossil Group. At the announcement in January at the CES 2017 , Misfit covered the operating system for the Smartwatch, but now the cat is out of the bag. Misfit wants to publish its Smartwatch in the late summer of this year. Technically, the interested customer then offers a lot: besides an AMOLED display with 1.39 inch, 4 gigabytes of memory and a touch edge, there is plenty to discover, especially for sports enthusiasts. Thus, GPS is available as well as a heart rate measurement and also various tracking sensors are on board. In addition, the Misfit Vapor is waterproof up to 50 meters - just in case the owner wants to retrieve his e-mails deep in the ocean. The Misfit Vapor is priced at 199 euros, which makes it one of the cheaper Smartwatches on the market.